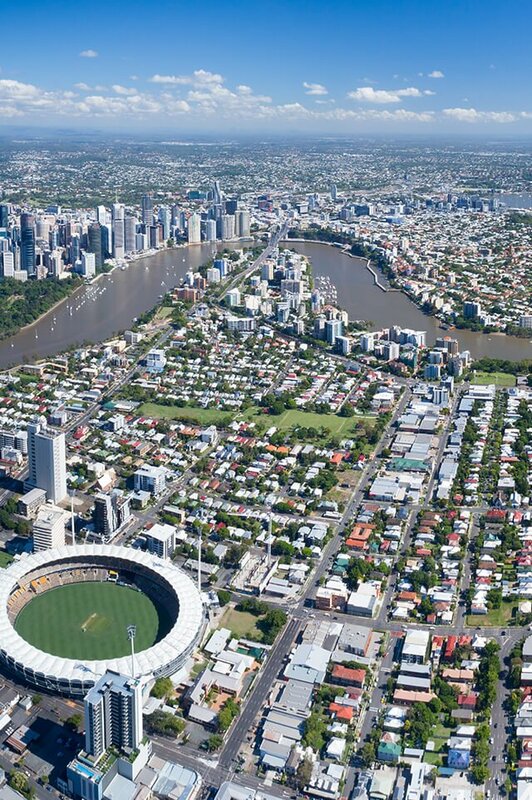 Ascot is ranked in the top 5 suburbs for median house price in Brisbane and is considered to be one of the most prestigious suburbs of Brisbane. Lying approximately 6km north of the CBD and within 7km of Brisbane airport, it is very easily accessed. Ascot is connected to the CBD via train in only 10 stops or 20 minutes. The suburb has a large amount of character and the majority of homes were built pre-war and have been renovated in recent years. There are approximately 1,100 houses and 1,070 units/townhouses in the area. Racecourse Rd is the popular Café and restaurant strip and the locals enjoy heading to Doomben & Eagle Farm Racecourses which border the suburb for the Brisbane Racing Carnival in August each year. Ascot is an older suburb and is predominantly appealing to affluent families due to it being difficult to secure a house in good condition for much less than $1,000,000. Ascot is also appealing because it is not too close to the hustle and bustle of the city, but still close enough to provide excellent lifestyle options. Approximately 59% of the residents are families and a balance of 41% being either singles or couples. The majority of houses would be expected to be occupied by families. Ascot has two quality Government schools being Hamilton State School and Aviation High School. Within 10 minutes’ drive or 15 minutes on the train you can also get to well-regarded private schools including Brisbane Grammar and Nudgee College. The QUT University is approximately 20 minutes by train and with simple access to Brisbane’s tunnel network, multiple hospitals can be accessed within 15 minutes’ drive. Do you need a Buyer’s Agent who can assist you to purchase a property in Ascot?